Are you an animal lover? 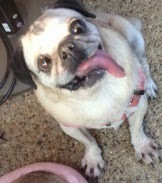 If you are checking out my blog the probability is high that you love animals. Now if you are a dork, nerd or whatever about learning the why of things, read on. I came across an article written by Dr. Becker at Mercola.com. Yes they sell products but this veterinarian shares her perspective as a vet and fantastic insight into the world of animals. Recently Dr. Becker shared an article she wrote recapping research done by several University of California Davis science departments. Why do Zebras have Stripes? 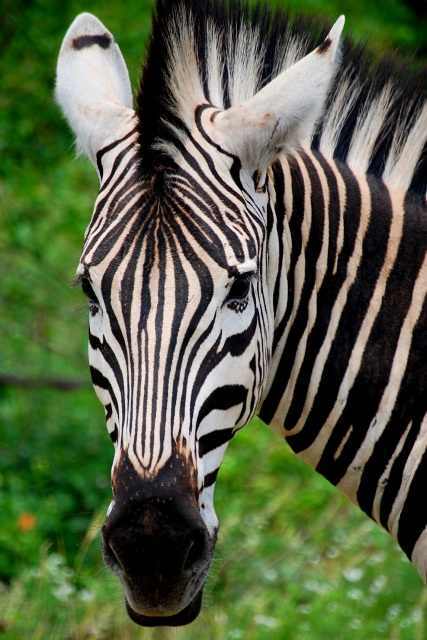 According to Tim Caro in the paper published in Nature Communications, Zebras have stripes to deter bites from blood sucking flies. Have you ever been bitten by a horse fly? Aside from the very real concerns of the spread of disease parasitic flies, the bite is painful. I speak from experience. As a young girl my parents brought Fairytale to our family. She was pregnant and when she had her foal we named him Fable. Ambling astride that kind and sweet buckskin, many a fly would just as soon bite me as they would Fairytale (her tail did had a sharp sting at the end. I couldn’t resist 🙂 ). But I deviate from the topic, no surprise but time to get my train back on track. Back to Zebra stripes. 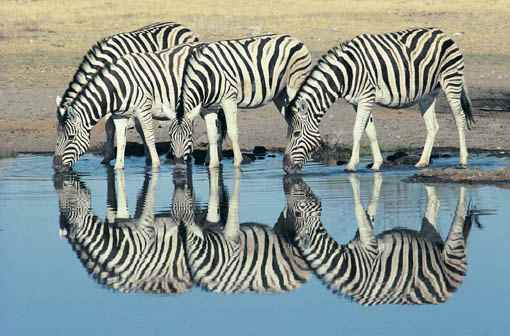 Why do Zebras have stripes? Are the black and white designs for camouflage? Possible, big cat markings provide camouflage properties. Do the stripes carry a social purpose for mating or a group identity? Again, a strong possibility, just as Birds attract a mate with elaborate plumage or a male Mandrill baboons with the most colorful markings are considered attractive. Orangutan males develop giant cheek flaps marking them as the main man. Camouflage or social? The UC Davis scientists say their research and experiments provide strong proof to their insect repellent theory. Tsetse and horse flies seem to prefer a uniformly colored surface. The findings show a correlation between stripes and biting flies significant. Relatively little zebra blood was found in Tsetse flies compared to other equid species in Africa. 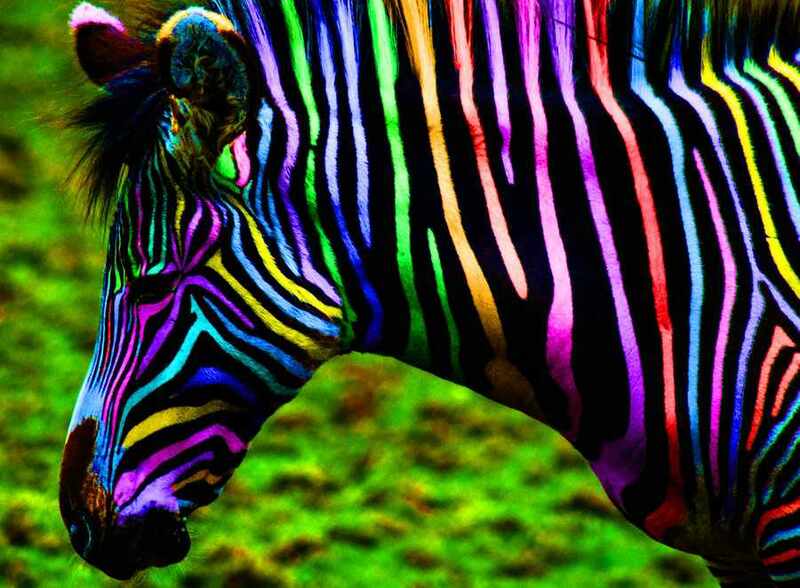 Zebras are less susceptible to sleeping sickness. What do you think? I am inclined to think the answer is a combination of all three and maybe other reasons humans haven’t even thought of as yet. However, if the stripe theory is valid why only black and white? Do Zebras just have classic tastes? Now, the tsetse fly was naturally where my train of thought went next with some interesting detours about genetics and more. Stay tuned.